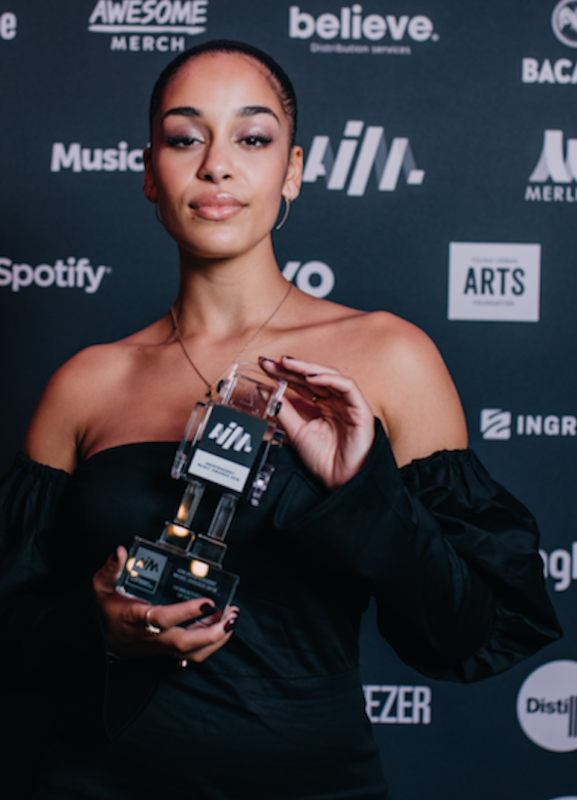 Jorja Smith, Nadine Shah, Ninja Tune and Tracey Thorn were among the members of a diverse British independent music community celebrated Tuesday at the AIM Awards ceremony in London. Smith (pictured) was named U.K. Breakthrough of the Year for her debut album, Lost & Found (FAMM). The night’s superstar performer — Nadine Shah — took home Best Album for her third release, Holiday Destination (1965 Records). Dead Oceans-signed L.A. singer/songwriter Phoebe Bridgers won International Breakthrough of the Year, while U.K. rock band IDLES (Partisan) were named Hardest Working Group.